Marine companies partner with Penta Precision because of our expertise in machining aluminium, plastic, stainless steel and other non-ferrous metals. We pride ourselves in our excellent customer service and the close communication we maintain throughout the production process, allowing us to build strong long standing relationships with our clients. If you are working in procurement or are a manufacturing, production, design or R&D engineer working within the marine industry, Penta can provide you with a one stop shop machining solution to streamline your projects. We offer; plating, painting, screen printing, polishing and many other additional processes. 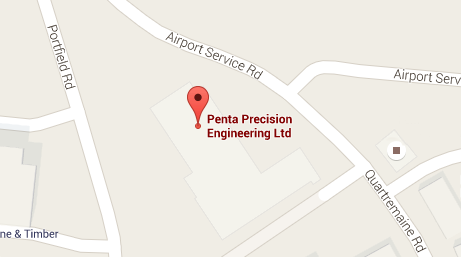 Contact us today to see how you could benefit from Penta’s exceptional quality assurance, marine machining experience and tool makers eye for detail. Can we meet your subcontract CNC machining needs?